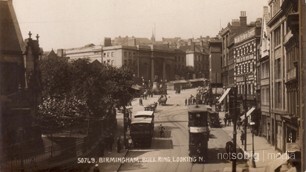 You can also delve into the past in our Birmingham Old Postcards from the Past section. Birmingham as a settlement dates from the Anglo-Saxon era. The home (ham) of the tribe (ing) of a leader called Birm or Beorma. Geography played a major role in the transformation of Birmingham from a medium-sized market town into Britain's centre of manufacturing in the 20th century. 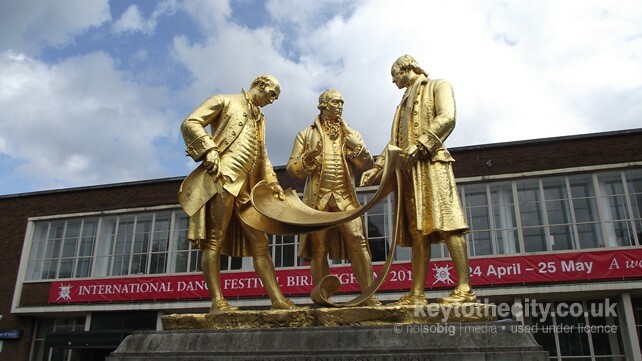 Birmingham is the birth place of or home to some well known writers, sport stars, musicians, politicians and artists. We list a few of the most notable here. If you have the time, we urge you to read a little more about each one on the internet.